INA01 and new generations of antibodies are targeting the transferrin receptor (CD71). CD71 regulates cellular activation and proliferation. Preclinical studies have shown that tumor cells, with high proliferative capacity, strongly express the CD71 receptor. Therefore antibody against CD71 will preferentially target cancer cells. INA02 is an anti-CD89 antibody. The CD89 receptor is expressed on the surface of many cells involved in inflammation. Indeed INA02 takes effect prior to the inflammatory reaction in the body. INA02 binds itself onto CD89 receptor expressed only by inflammatory cells and reduces the release of the mediators responsible for the inflammation. Inatherys, a biotechnology company from academic research. Founded in 2009, Inatherys is a biotechnology company spin-off from INSERM (Institut National de la Santé et de la Recherche Médicale). The founders come from academic research units. 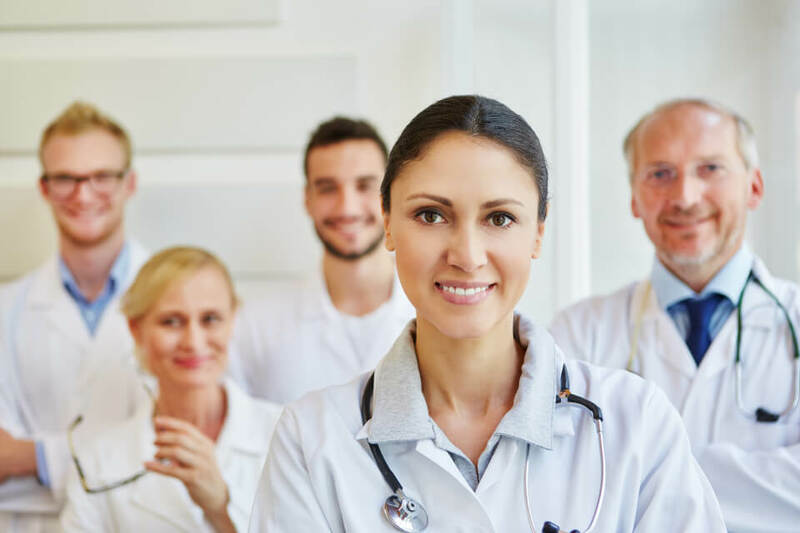 Inatherys' strength lies in the engagement of a team of researchers, onco/hematology physicians, entrepreneurs and pharmaceutical development specialists. Our medical, scientific and monoclonal antibodies development expertises, performed for more than 20 years, is recognized at the international stage. Every year, 12 million people are affected by cancers in the world. Severe inflammatory diseases handicap hundreds of millions of people. 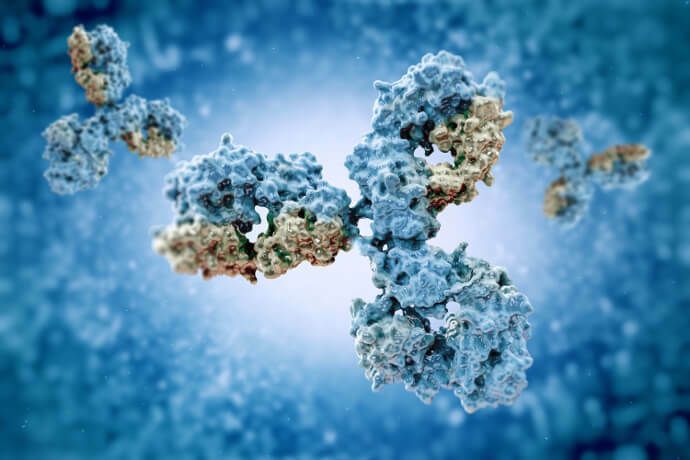 Inatherys' monoclonal antibodies INA01 and INA02 meet a real medical need. 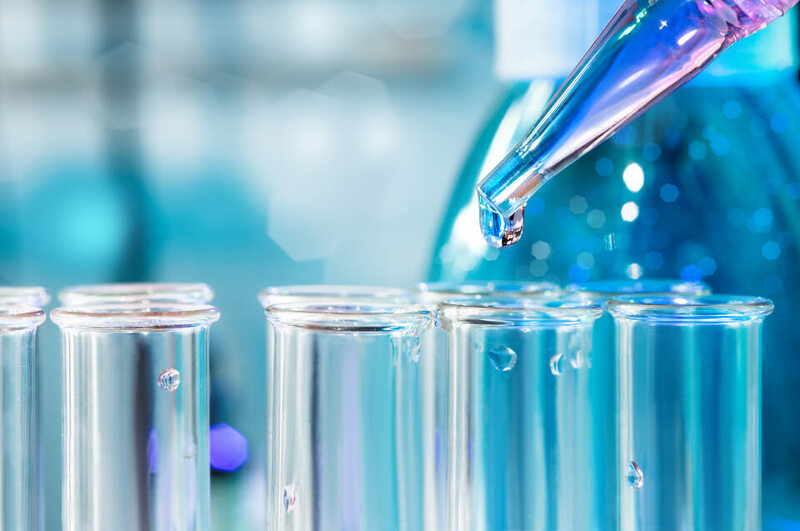 These molecules have demonstrated their effectiveness in preclinical studies and will be developed in patients in advanced stages of their disease, when traditional treatments are no longer effective. Graduated from Paris V Faculty of Medecine and hospital practitioner at Necker Hospital’s adult hematology service, Coralie joined in 2002 the Business Unit Oncology of Novartis, France as medical manager of rare tumors/hematology unit. As such, she contributed to the national and international recording and development strategy as well as the medico-marketing strategy of oncology products in close collaboration with Regulatory Affairs and Health Authorities. She joined Inatherys in 2011. She undertook the Challenge+ training program of French management and business school (HEC). Co-founder, in charge of the scientific direction and the product developments. Doctor in Immunology, Inserm research director and team “Avenir” director of U699 unit. Doctoral student at Necker hospital, Pierre has more than 17 years of experience in basic research on monoclonal antibodies and their therapeutic implications and has published some of his work in scientific journals such as Cell, Nature et Science. He coordinated several projects on inflammation (NIH Grant R01, ANR-Genopath) and cancer (ARC) as well as a research program in allergology (Foundation for medical research). Former Instructor at Harvard Medical School in Boston for 6 years, he characterized new therapeutic targets (ion channels) in inflammation. He was also a scientific consultant for 4 years for Synta Pharmaceuticals biotechnology company located in Lexington. As such, he took part in the creation, in 2001, of a research department within the company on ion channels’ agonists for applications in inflammation. He undertook the Challenge+ training program of French management and business school (HEC). Board member and consultant in charge of Inatherys financial and administrative management. Entrepreneur in health/pharmacology, Cécile is the CEO and co-founder of Endodiag (2011- ). Before that, she founded and managed Bioprofile (1999-2007), an innovative company developing a biomaterial for orthopedic surgery’s market. She set up a production site, groups of designer surgeons and an international distribution network (Europe, US, Japan and Australia). Co-founder and Chairman of the Scientific Council of Inatherys. Professor in Hematology, Olivier is Head of Hematology department at Necker hospital since 2009, foundeur and coordinator of the reference center of mastocytosis (CEREMAST) since 2007 and assistant director of CNRS UMR 8147 unit since 2008. He is a member of IHU scientific council of genetic diseases at Necker hospital and assistant director of « club du globule rouge ». He coordinated several projects on lymphoproliferations connected to hepatitis C virus (ANR), a research program on mantle cell lymphomas (Inca), programs (ANR and Cancer League) on erythropoeisis regulation. He is the co-founder and member of the scientific committee of AB Science, a biotechnology company listed on the Paris stock exchange, involved in the development of tyrosine kinase inhibitors. Olivier is the author or co-author of 365 publications in renowned international scientific journals. In 1999, he received the “Olga Saint de la Ligue contre le Cancer” prize, in 2008 the Jean Bernard prize and in 2011 the Guillaume Piel prize of foundation for medical research. National and international referent in the management of hematologic malignancies, he brings to Inatherys his expertise in the conception and realization of clinical sudies as well as in the exploitation of results. He will also be involved in scientific communications and multicenter programs of clinical research. Doctor in Immunology, Inserm research director and team “Avenir” director of U699 unit. Doctoral student at Necker hospital, Pierre has more than 17 years of experience in basic research on monoclonal antibodies and their therapeutic implications and has published some of his work in scientific journals such as Cell, Nature and Science. He coordinated several projects on inflammation (NIH Grant R01, ANR-Genopath) and cancer (ARC) as well as a research program in allergology (Foundation for medical research). Former Instructor at Harvard Medical School in Boston for 6 years, he characterized new therapeutic targets (ion channels) in inflammation. He was also a scientific consultant for 4 years for Synta Pharmaceuticals biotechnology company located in Lexington. As such, he took part in the set-up, in 2001, of a research department within the company on ion channels’ agonists for applications in inflammation. He undertook the Challenge+ training program of French management and business school (HEC). Co-foundeur and scientific advisor of Inatherys. Professor in Immunology at Bichat-Claude Bernard hospital, Renato is the director of “Renal Immunopathology, receptors and inflammation” INSERM UMR 1149 unit at Paris Diderot Faculty of Medicine in Bichat site. He is the coordinator of the programs high quality laboratory (ANR) on immunomodulation by immunoglobulins receptors, on physiopathology of nephropathies and other inflammatory diseases. Renato is the author or co-author of 150 publications in renowned international scientific journals. In 1986, he received the Paul Neumanm prize of the French society of Nephrology. In 2010, he was awarded the Jacques Oudin prize of the French society of Immunology. He has an extensive expertise in monoclonal antibodies production which was initiated during his post-doctoral stay in the United States between 1987 and 1991 in a leading laboratory in this specific field. He produced both leads of Inatherys, bringing thus his expertise in monoclonal antibodies production as well as in the study of new targets in inflammatory diseases. As INSERM Director, he brings to Inatherys his expertise in monoclonal antibodies production and in physiopathological studies involving these new therapeutic targets, especially in inflammatory reactions. Ivan graduated from the University of Sao Paulo, Brazil, in 1996. He was a post-doctoral fellow at Curie Institute and then at Necker hospital from 2003 to 2006. In 2007, he was appointed researcher at INSERM in U699 Unit at Bichat hospital, which was managed by Dr. Renato Monteiro. Dr. Moura participated in 60 international scientific articles and obtained several funding (FRM, INCA, ANR, ARC). He also took part in both patents. Dr. Moura characterized the anti-tumor properties of the monoclonal antibody anti-TfR. As an INSERM researcher, he brings to Inatherys his expertise in establishing proof of concept in vivo of antibodies use and his extensive knowledge of toxicological studies as well as bioproduction of humanized antibodies. Entrepreneur in health/pharmacology, Cécile is the CEO and co-founder of Endodiag(2011- ). Before that, she founded and managed Bioprofile (1999 – 2007), an innovative company developing a biomaterial on orthopedic surgery’s market. She set up a production site, groups of designer surgeons and an international distribution network (Europe, US, Japan and Australia). Dominique Megret graduated from French management and business school (HEC). He starts his career in 1972 as an organizational engineer at Arthur Andersen (now Accenture). He then joins Paribas Bank in 1974 where he holds different positions, Director of Management Control, Head of Northen Europe branches and subsidiaries, member of the Industrial Department’s Executive Committee. He becomes a member of Paribas Industrial Affairs’ Executive Committee (now PAI partners) in 1993, General Manager in 1999, then Chairman from 2006 to 2009. He is Chairman of M&M Capital from 2010 to 2013. Dominique Mégret was also a member of RTL group’s Executive Comittee between 1993 and 1996. He was Chairman or Administrator of numerous French or foreign companies such as Cobepa (Belgium), Amora-Maille, Panzani, Royal Canin, Eiffage, Keolis, UGC, United Biscuits (Great Britain), Ciments-Français, French Museums and Monuments, Elis, Yoplait, Viarte, CHR Hansen (Denmark), Perstorp (Sweden), Spie, Kwik-Fit (Great Britain), Grupo Coin (Italia), Atos and M6. Currently, he is Manager of Figem and Administrator of Scanpay. Anne Bousseau has an extensive experience in drug development. During her 25+ years in the Sanofi-Aventis group, Anne has held multiple senior positions all along the drug value chain, from early research -leading a discovery group- to development, including registration and post-marketing extensions of indications. From 2004 to 2015, Anne has led the Sanofi Oncology Project Direction group, in charge of the development strategy of more than 30 molecules, small molecules and biologics, from the preclinical stage up to registration, internally or through collaborations and alliances. 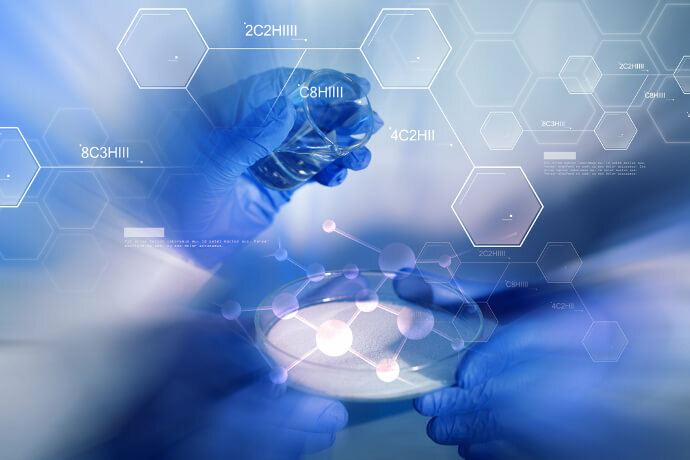 During these years, a strong focus has been on translational research and the transition from Research to Development. Before that, she held different positions in the Research organization, such as AIDS Therapeutic Area leader, including target validation, lead optimization and preclinical characterization of candidates. Anne Bousseau received her medical degree from the Paris School of Medicine. J. Vonderscher is an expert of exploratory research and new molecules’ early development. Before joining Roche laboratories in 2008 as global Chairman of translational research sciences at the company’s headquarters (Bale, CH) and then in the U.S (Nutley, NJ), he spent 30 years in NOVARTIS laboratories at various R&D executive positions in the U.S and Europe, in charge of diverse global functions of exploratory research and new molecules’ early development and biomarkers, at the company’s headquarters (Bale, CH) and then at the biomedical research institute (NIBR -Cambridge, MA) and the genomic research institute (GNF- San Diego CA). More recently, he worked in collaboration with health agencies from the U.S (FDA), Europe (EMA) and Japan (PMDA) to validate 7 prognostic biomarkers/tests for renal security of medicine. He is the co-inventor of numerous medicine patents which 3 of them have entered the market. The contents and texts, including press releases, videos, images and activities appearing or made available on the site, are protected by rights of intellectual property and are the contributor’s exclusive property.